Most of us know our astrological sign. After all, we can only have one Sun sign. 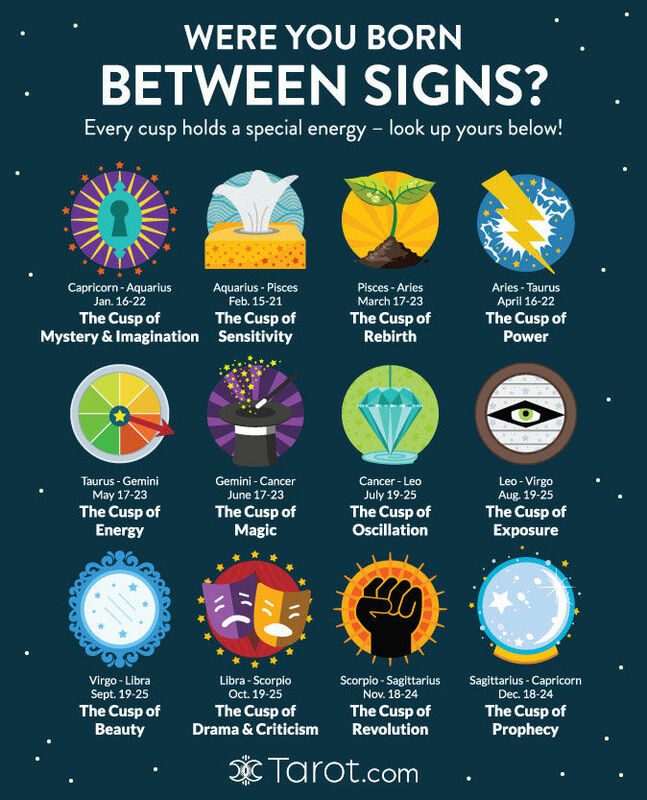 However, if you were born a few days from the sun’s movement from one astrological sign to the next, you are considered to be ‘on the cusp,’ and this has special meaning for you from an astrological perspective. Are any of you on the cusp between two Sun signs? If so, are these accurate descriptions of you?